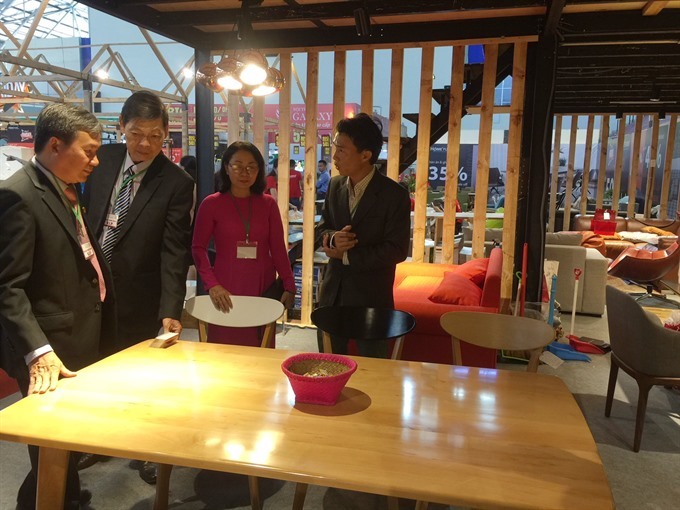 HCM CITY — Nearly 90 local and foreign companies are showcasing their products at the eighth Việt Nam Furniture and Furnishing Fair that opened in HCM City on November 23. On display at its 487 booths are outdoor and indoor furniture, handicrafts and home decor, household appliances, garden decor, gifts and souvenirs. 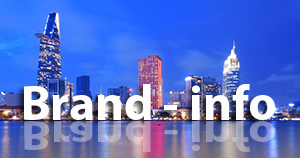 Also available is consultancy on equipment, materials, designs and architecture. Many exhibitors are offering attractive discounts on export-quality furniture and interior and exterior furnishing items. Speaking at the opening ceremony, Nguyễn Quốc Khanh, chairman of the Handicraft and Wood Industry Association of HCM City (Hawa), said the wood products on display are all made from legal timber. 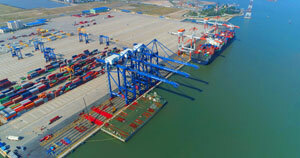 According to statistics from the General Department of Việt Nam Customs, Việt Nam earned US$6.2 billion from wood and wooden product exports in the first 10 months of the year, a year-on-year increase of 11.2 per cent. Wood products alone fetched $4.6 billion, a 12.9 per cent rise.